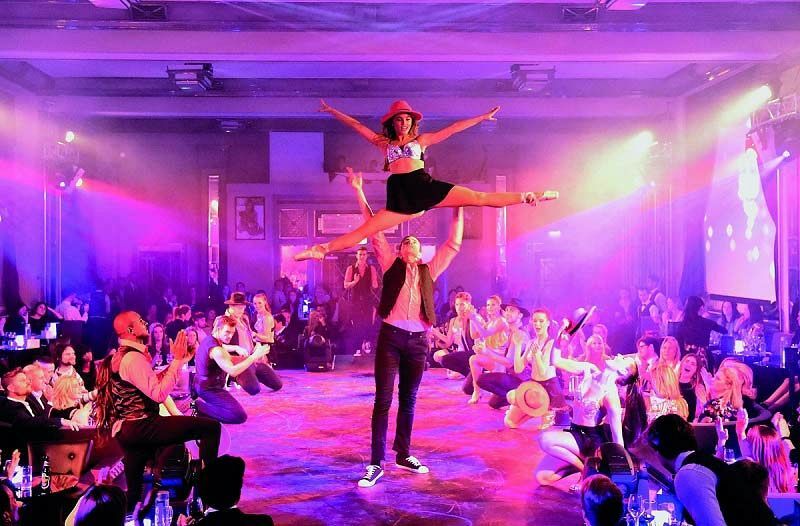 Tucked away in the Bloomsbury area of the city, this beautiful venue is the only place to witness the stunning and sophisticated world of cabaret for a quirky and fun Christmas celebration. This year, the venue are offering an innovative live '1920's Cabaret' experience featuring outstanding performers from London’s vibrant West End, which will be guaranteed to amaze and delight guests. On the night of the event, guests will be greeted by the glamorous hosts and hostesses who will be dressed to reflect the theme of the night. They’ll introduce guests to the evening's itinerary and will show them to their reserved area in the decadent ballroom, which is the perfect Art-Deco Gatsby setting, where they'll be seated for this full-scale Christmas spectacular. With two premium packages to choose from, there will be something for everyone here. The venue’s glamorous ‘Gold Package’ will provide guests with access to premium seating for this incredible show, in addition to a sumptuous three-course gourmet meal from the mouth-watering menu, along with the choice of a half-bottle of house wine per guest, or three beers. A half-bottle of water will also be provided for each guest during the dining experience. Guests opting for the ‘Gold Package’ will also be offered the chance to relax in a separate area on arrival that features a cocktail bar. If you’re looking for more of a VIP experience, then the ‘Diamond Package’ is the one for you this Christmas. Guests will experience everything that the Gold package has to offer, except the premium seating will be switched for VIP tiered cabaret seating and the three-course meal for a fabulous four course gourmet meal. But that’s not all, a lavish champagne and canape reception awaits on arrival, in addition to use of the VIP cloakroom, a theatrical cocktail during the show and a souvenir programme. After the show, the fun doesn’t end there and both Gold and Diamond ticket holders are invited to the nightlounge, where they’ll party into the early hours with the venue’s resident DJ, who will be playing a brilliant selection of music which will have everyone moving and letting their hair down. Various drink packages are available for guests to enjoy for an additional cost, so why not speak with the venue who will be happy to discuss these options for a lavish night of festive celebration. 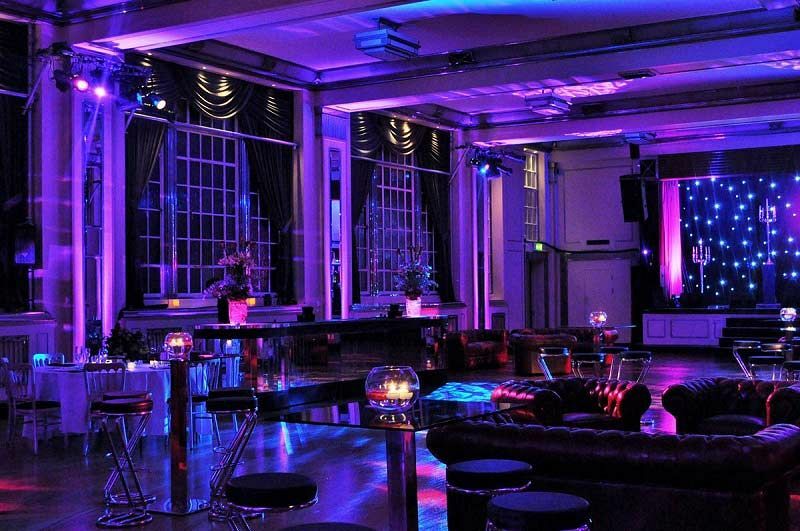 Ensure you book your places today to enjoy a truly unique evening of cabaret at this top London venue. Gold package tickets cost £104.17 per person excluding VAT, whilst Diamond package tickets cost £162.50 per person excluding VAT. Duo of beets, whipped goats cheese, watercress, lentil and honey dressing.